Stories from the Shore. . .
Rosie writes stories inspired by the Jersey shore—romantic comedies with a hint of mystery and cozy mysteries with a hint of romance. 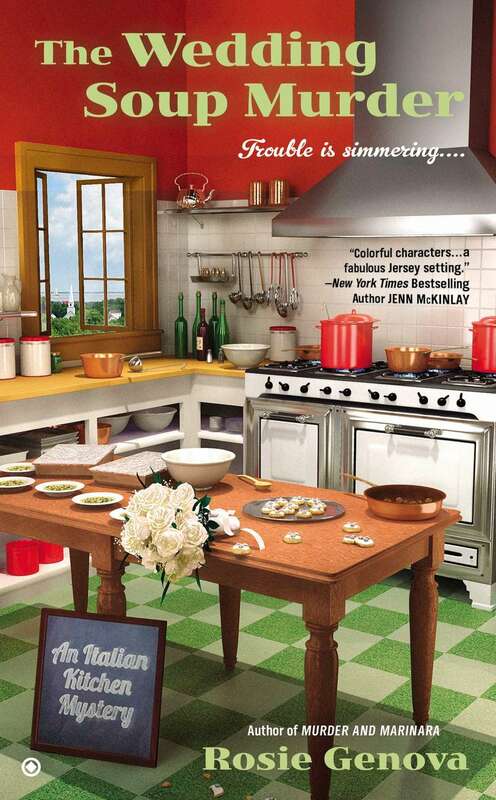 She is the author of the Italian Kitchen Mysteries for Penguin Random House. Book 1: A Jersey reality show goes off script when its producer is found dead. . .
Book 2: A wedding with all the trimmings--and death as an unexpected guest. A tightly plotted whodunit that will have readers guessing right to the end." Book 3: A cold case and a boardwalk chase lead straight to a murderer. Copyright Rosie Genova 2015, all rights reserved.